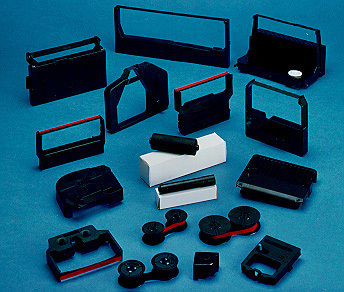 Premium Quality KX-P115 Black Printer Ribbon (6 pk) compatible with the Panasonic KX-P1080, 1090, 1123, 1124, 1180, 1595, 1695. The use of compatible supplies does not void your printer warranty. Premium Quality KX-P145 Black Printer Ribbon (6 pk) compatible with the Panasonic KX-P 1080/ 1090/ KX-P 1123/ 1124/ 1524/ 1540/ 1592/ 1595/ 2023. The use of compatible supplies does not void your printer warranty. 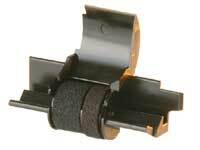 Premium Quality KX-P150 Black Printer Ribbon compatible with the Panasonic KX-P 2123/ 2124/ 2180/ 3123/ 3124. The use of compatible supplies does not void your printer warranty.